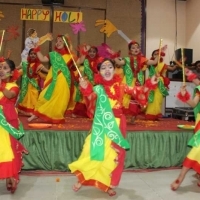 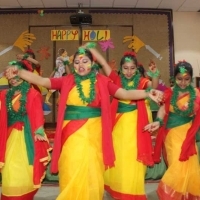 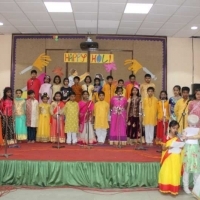 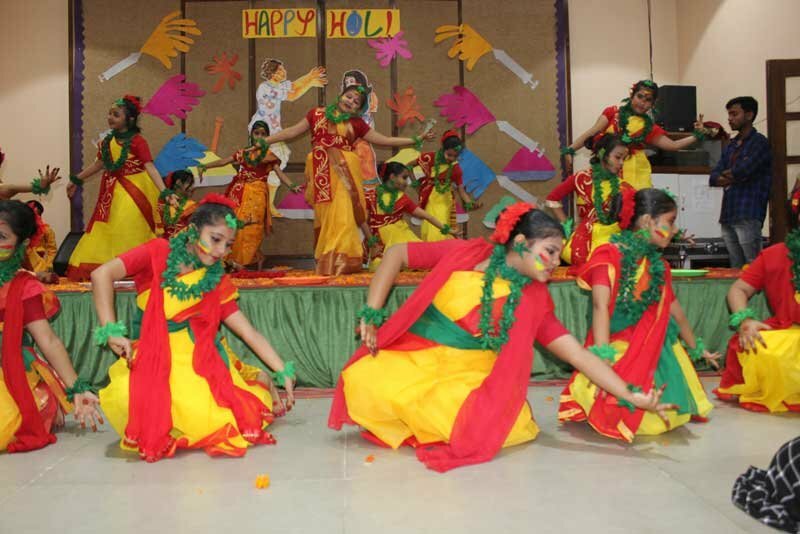 Delhi Public School, Durgapur celebrated the most awaited festival, Holi with great gusto. 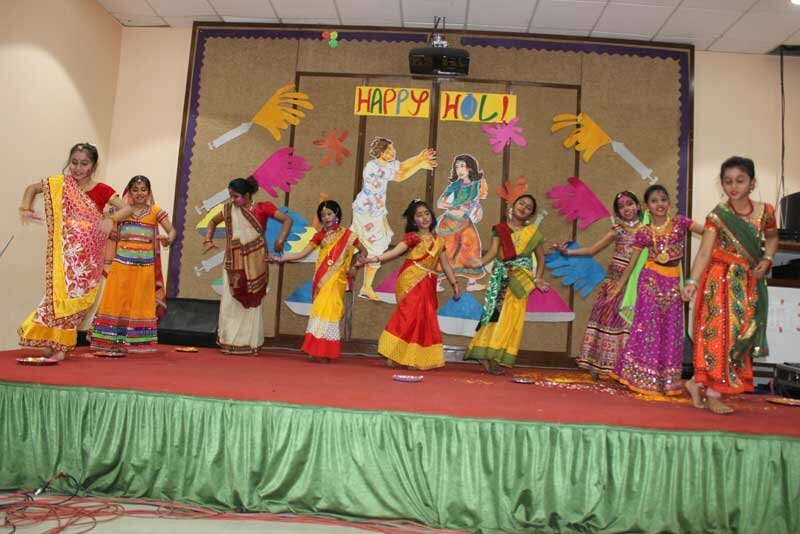 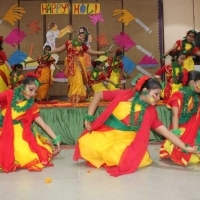 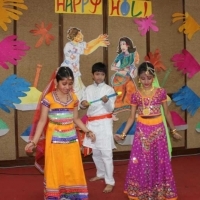 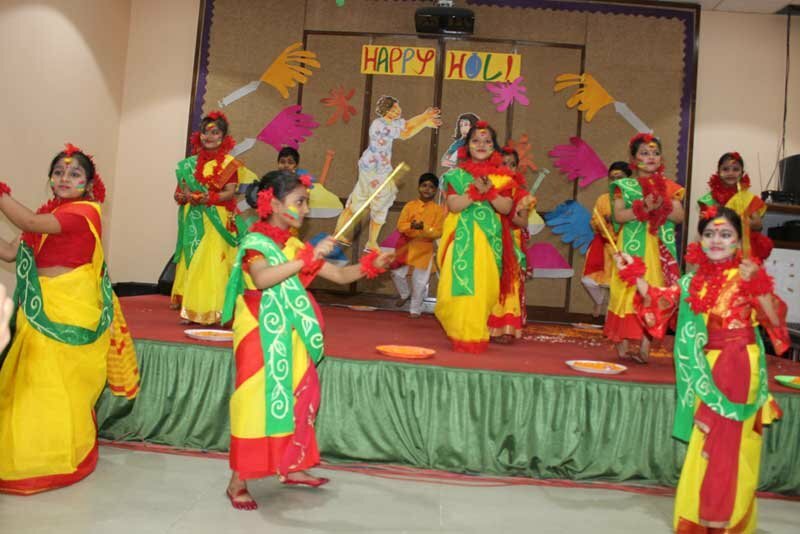 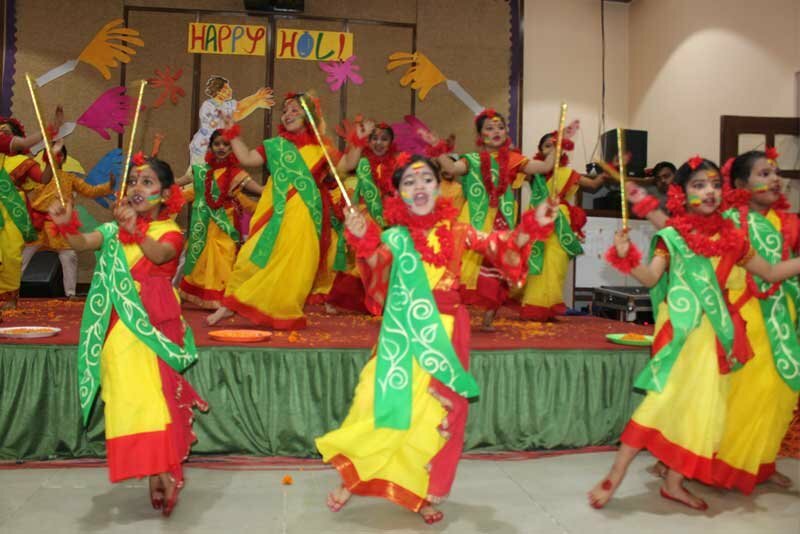 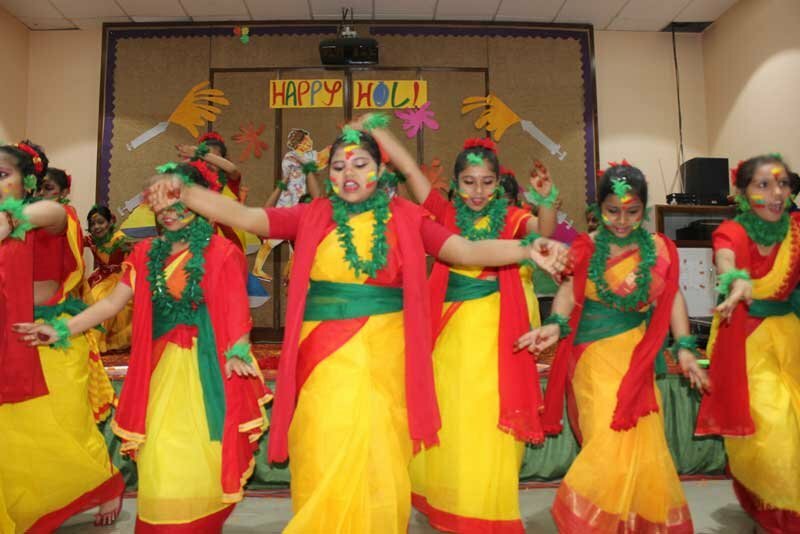 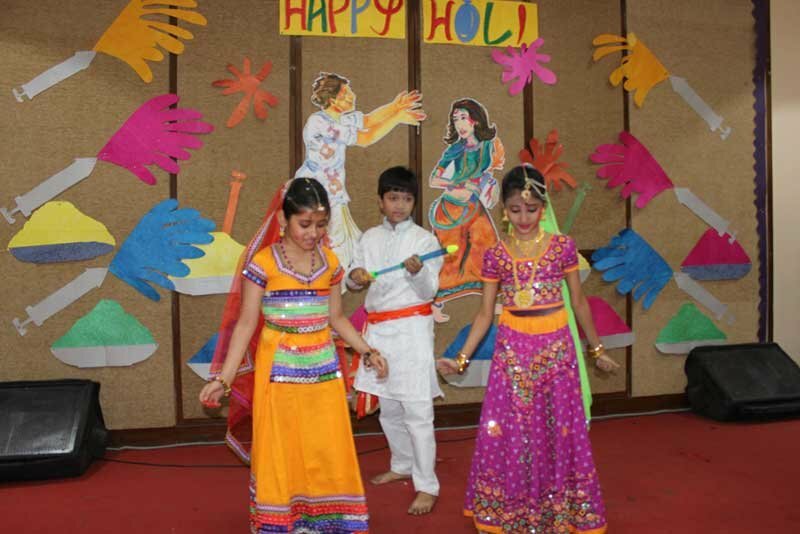 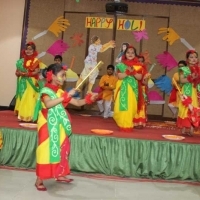 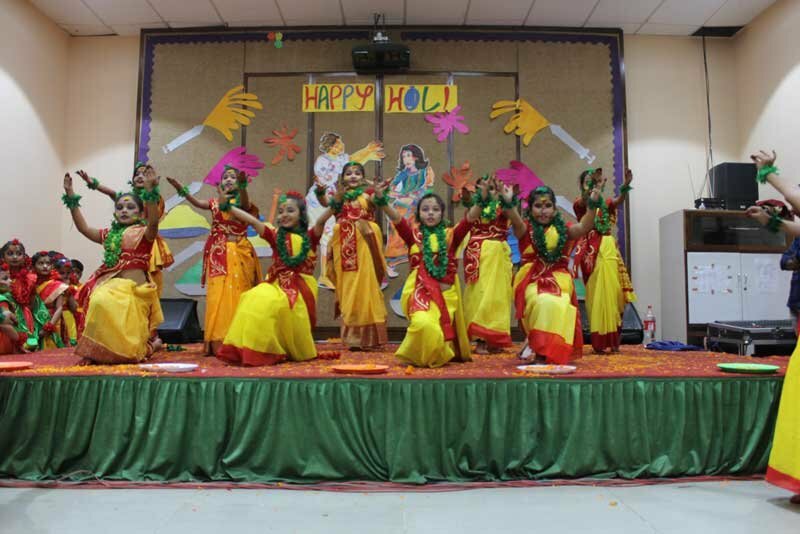 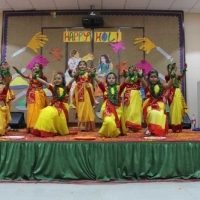 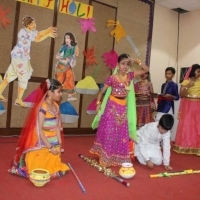 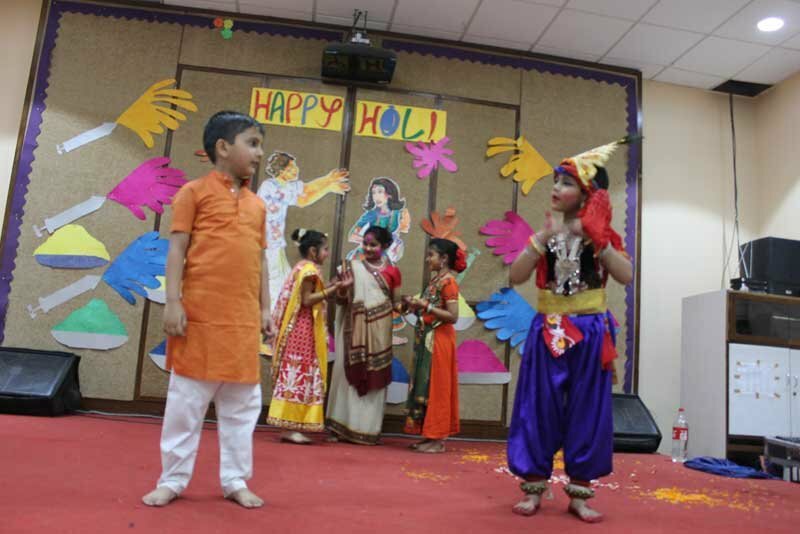 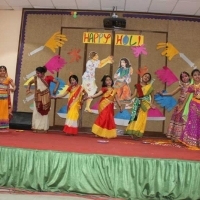 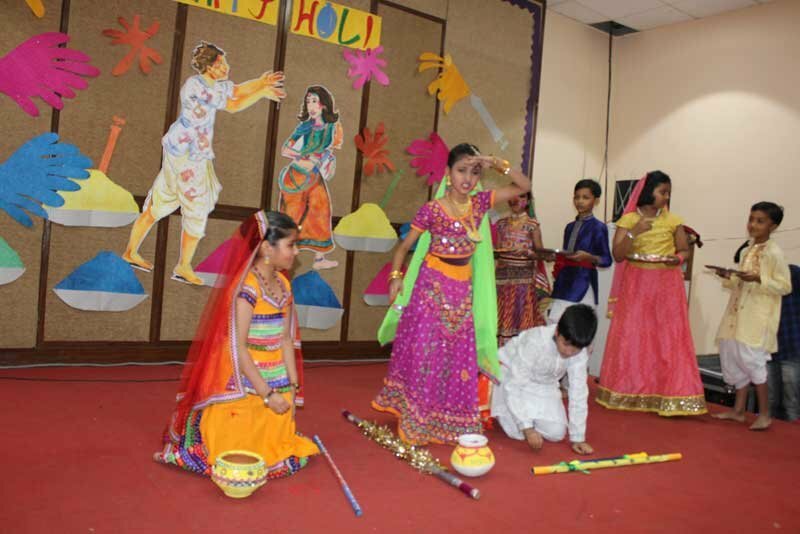 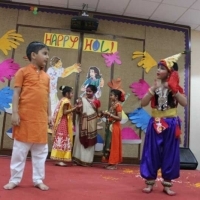 The performances including a well-knit skit, a splendid dance by the students of class 2 to 4 enthralled the audience. 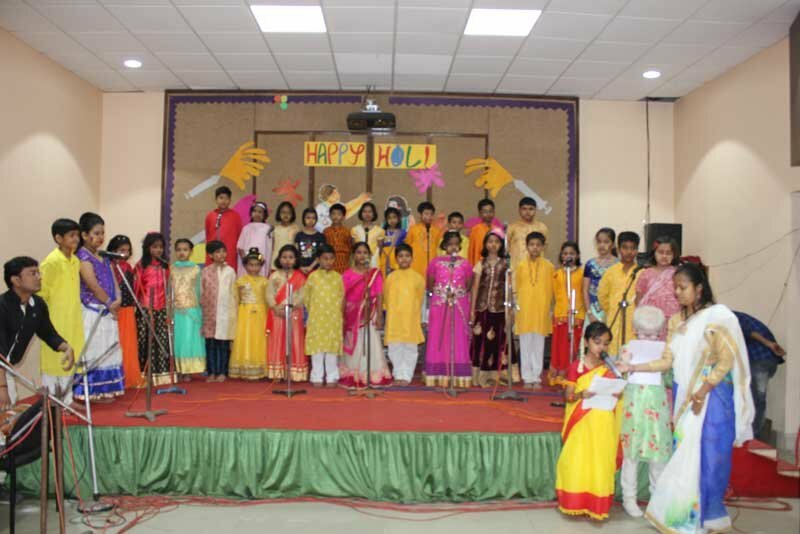 The colors of season; Spring was welcomed by a beautiful musical rendition.